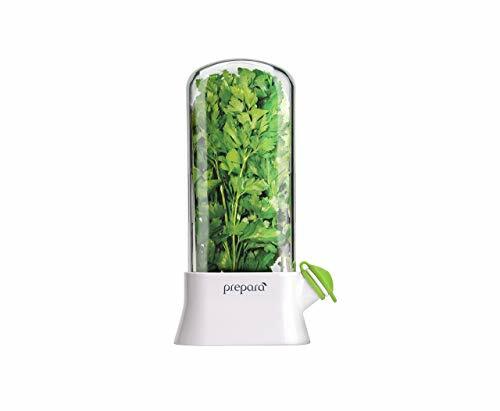 Prepara 'Herb-Savor': Keep Herbs Fresh! 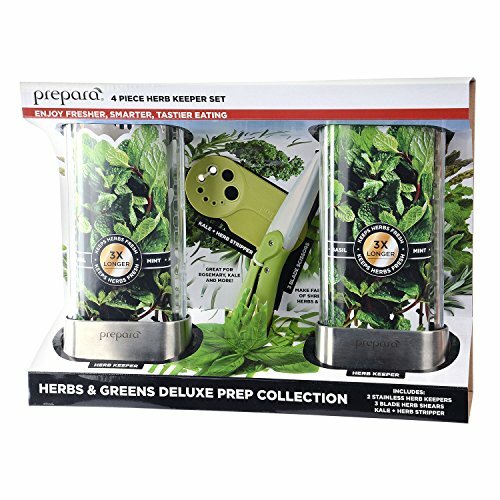 With the Prepara 4-Piece Herb Keeper set, you'll have everything you need to prep herbs at home like a professional chef, quickly and easily. 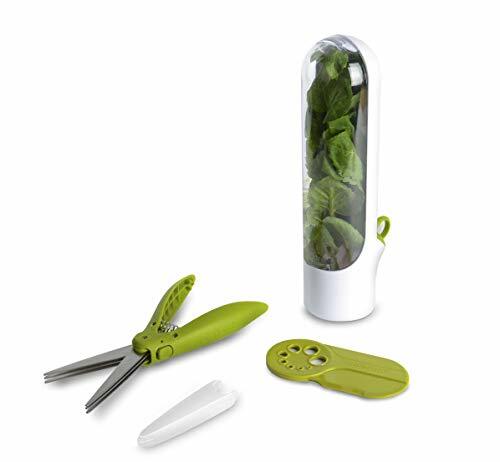 This set of herb savor pods, herb shears and herb stripper makes cooking with herbs fun! 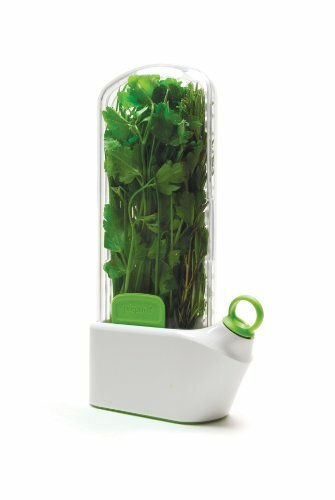 Prepara's Herb Savor Eco is just like Prepara's beloved Classic Herb Savor, but it does not include a rinse basket. The Herb Savor Eco preserves the flavor and vitality of fresh herbs for up to three weeks. The unit features a sturdy water-well base and a crystal clear herb "greenhouse." 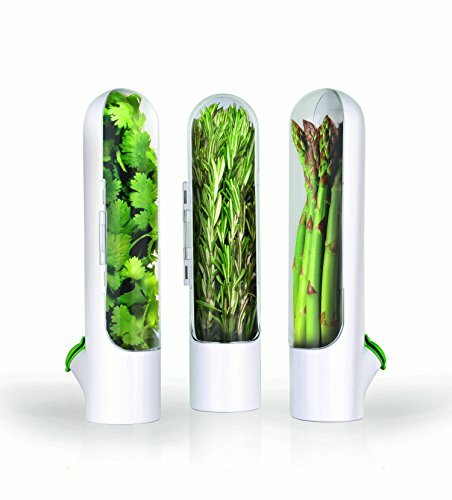 It fits neatly inside a refrigerator door, but provides roomy herb storage capacity. Refill and change the well water easily thanks to a convenient tethered silicone plug. 100% BPA free and top rack dishwasher safe. Keep your herbs fresh longer! Perfect for sage, rosemary, thyme, mint and more Herbs need proper airflow, controlled humidity, and hydration to truly thrive, and the containers they come in simply don’t do the trick. 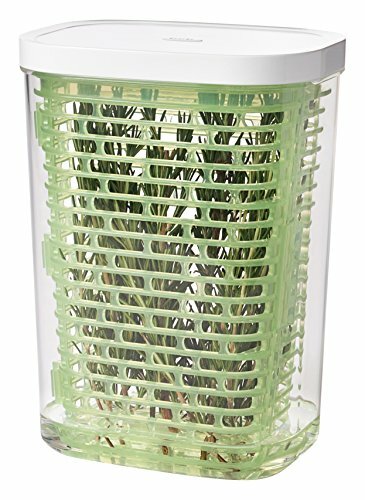 To prevent wilting and rotting, the OXO Greensaver Herb Keepers holds herbs gently and away from side walls in its unique basket. The basket features handles for easy removal, and opens wide from its hinged center to protect herbs as you’re adding and removing them. The lid keeps the humidity just right, and adding water to the bottom of the container keeps your herbs hydrated. 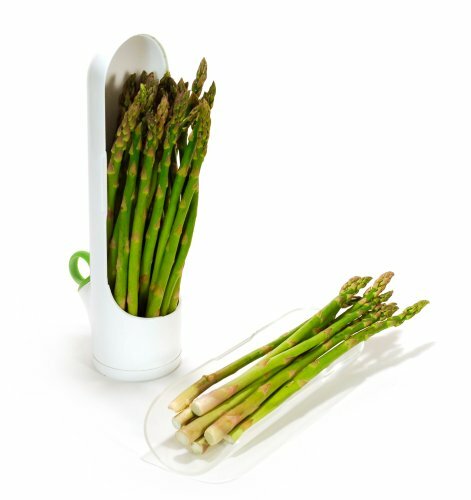 The Herb Keepers fit neatly on your refrigerator shelves, but are also narrow enough to fit on most refrigerator doors. Comes in two sizes for small bunches and long-stemmed herbs. 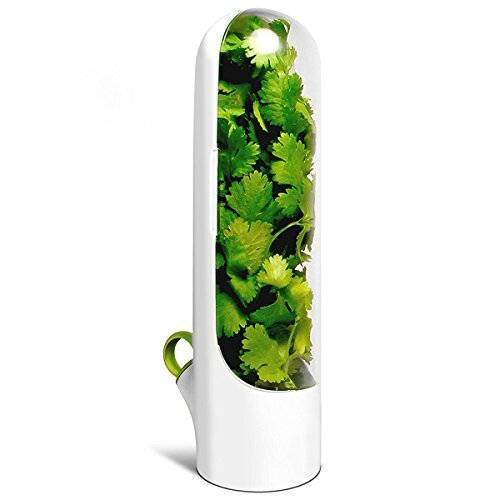 Just add fresh herbs to the Cobble Creek Herb Saver, fill the reservoir with water, and store in the fridge. Change the water every 3-5 days (don't overfill it) for a perfectly breathable environment that naturally preserves herbs. The clear window makes it easy to see, and it's great for cilantro for a stir fry, oregano for pasta, or dill for a salad. 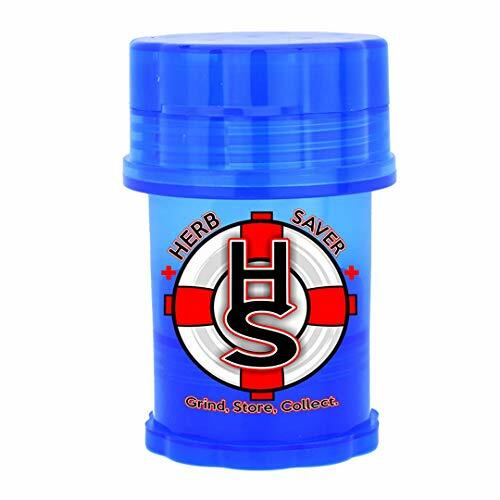 Features refillable water well base, simply remove the stopper to drain and fill. Shopping Results for "Prepara Herb"